At DDS Root Canal, we appreciate the sacrifice and dedication of our military troops past and present. Veterans that have risked their lives for our country deserve the very best treatment and care. That is why Dr. Michael Baharestani provided free endodontic treatments to veterans for a week at DDS Root Canal. At his state of the art dental facility located in Great Neck, New York on Long Island, Dr. Baharestani humbly offered necessary root canals and other endodontic services to veterans who bravely served their country. While this is just a small thank you for all that these veterans have sacrificed, Dr. Baharestani was extremely proud to give something back to the brave men and women of the armed forces. In fact, Dr. Baharestani’s philanthropy was so well received last year that DDS Root Canal was even recognized by the County Legislature. Legislator Ellen W. Birnbaum of the 10th Legislative District wrote to Dr. Baharestani to thank him for the thoughtful and generous gesture. 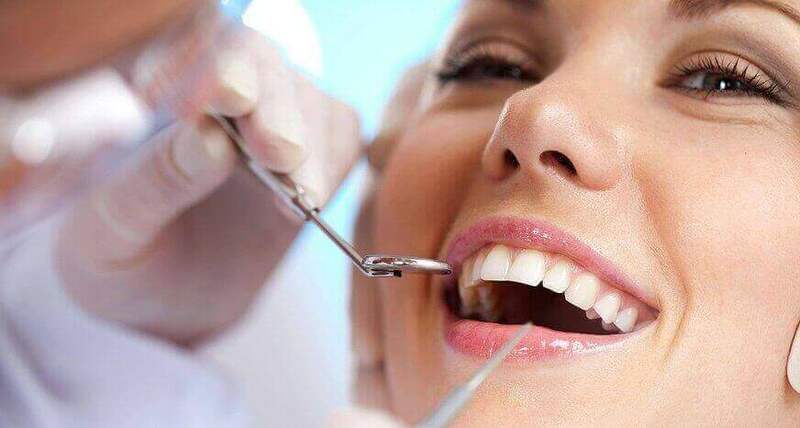 For over 10 years Dr. Michael Baharestani has been providing exemplary dental services throughout New York City and Long Island, and at DDS Root Canal, he continues to do just that. 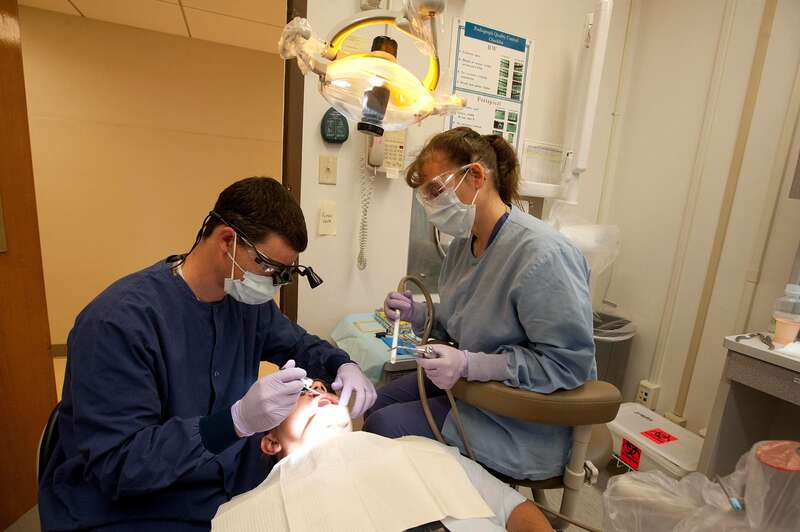 To learn more about the free dental services provided to veterans or schedule your own appointment, contact us today.